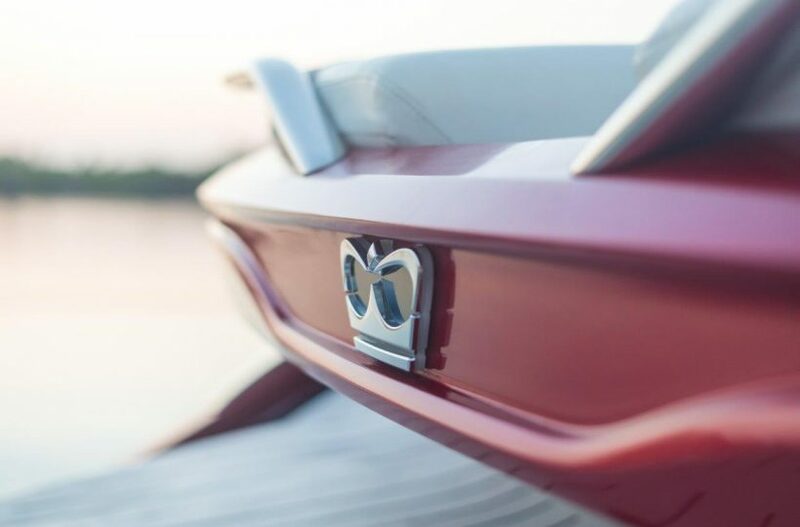 The all-new Princess R35 offers power and performance whilst remaining a true Princess at heart with the same level of comfort, practicality and seakeeping found on any other Princess yacht. 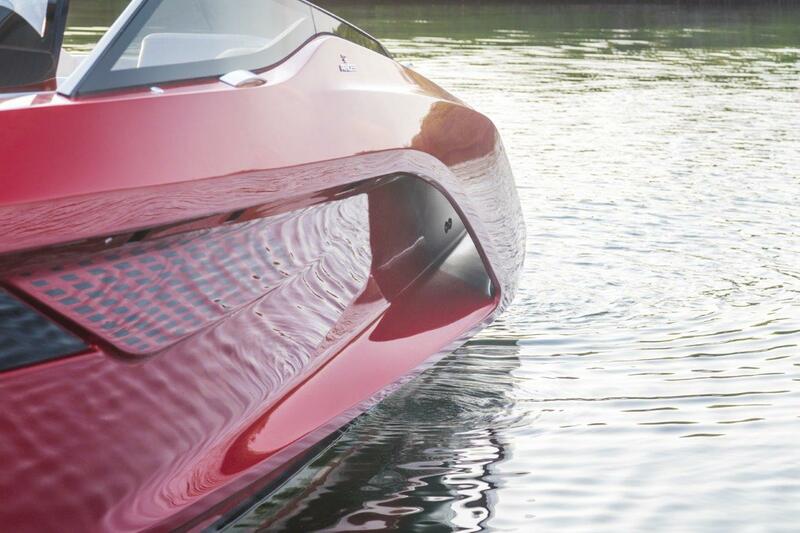 Provocative, cutting edge and exhilarating. The Princess R Class presents the new Princess R35, a new breed of yacht, revolutionary in all its technology and glory – she is a seismic shift from where we started to where we are today. 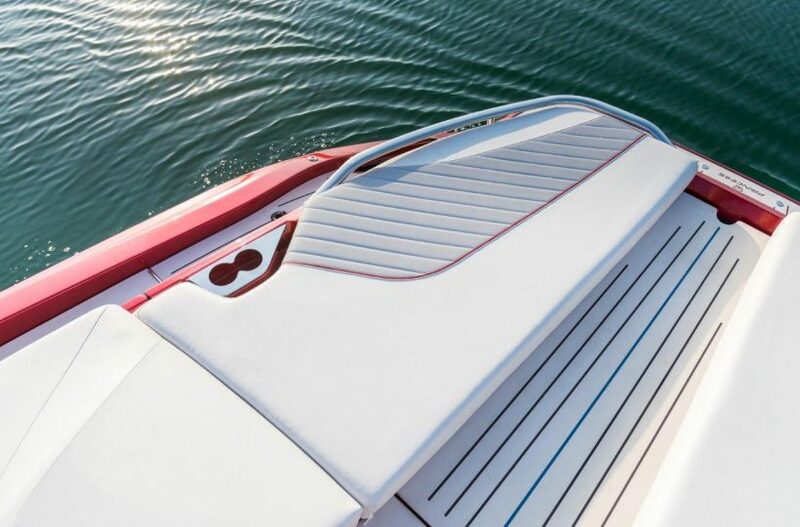 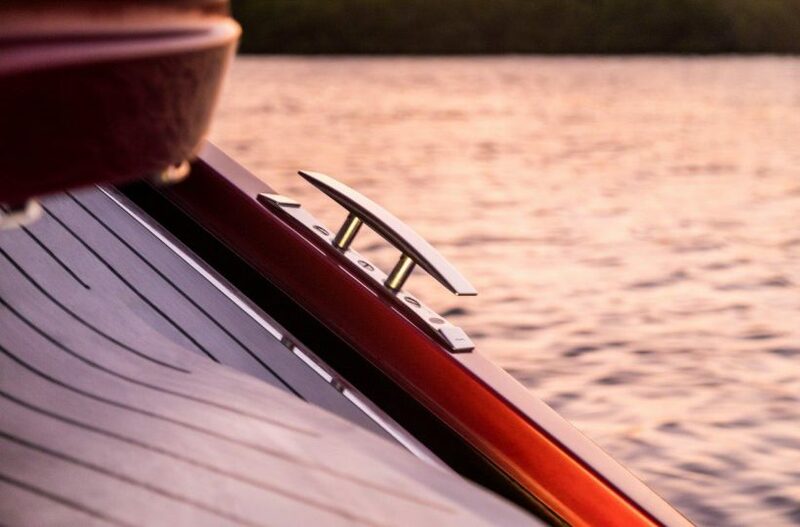 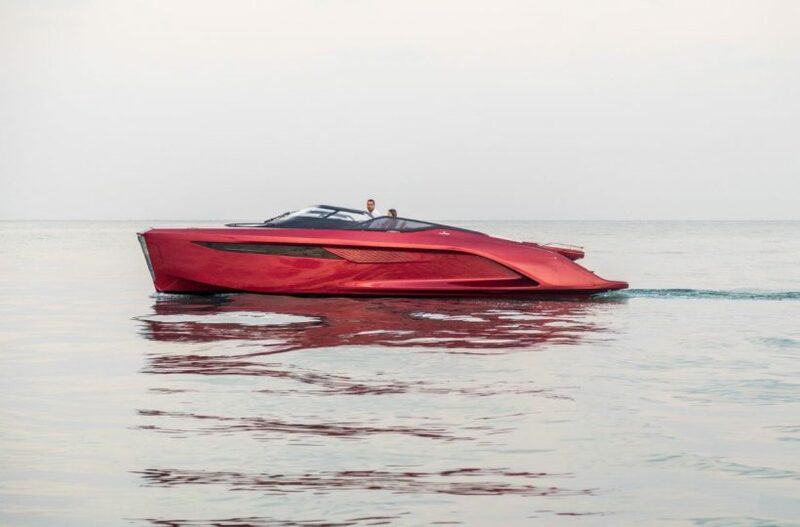 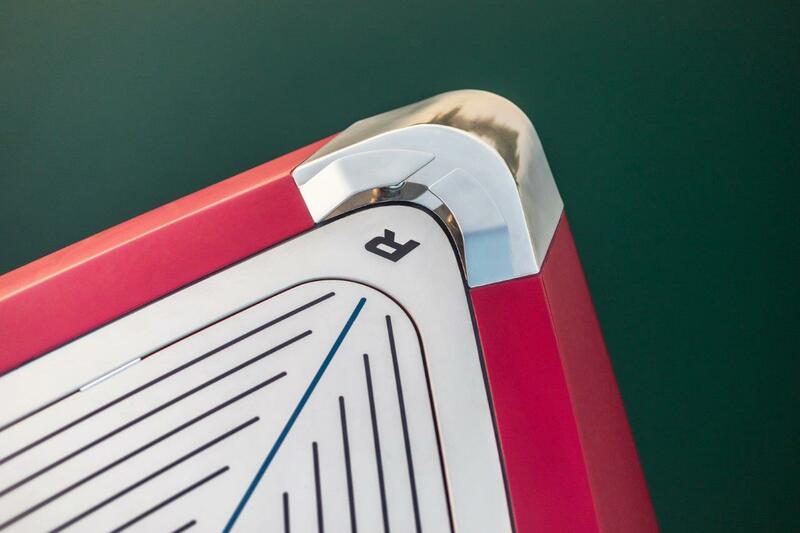 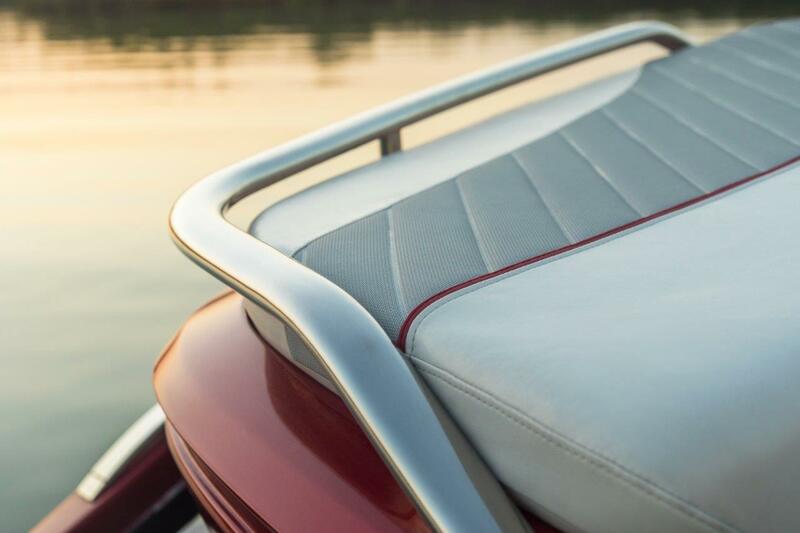 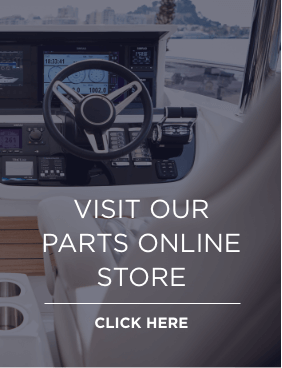 Partnering with BAR Technologies and Pininfarina, the R35 proudly boasts the very latest in advanced technology and naval architecture, combining style and substance in a capacity like no other in the industry. 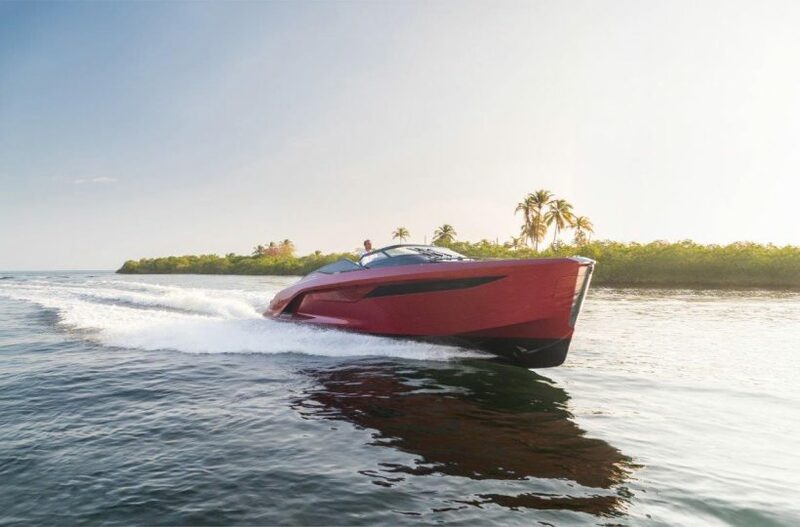 Beneath her fully carbon fibre curves, her powerful V8 petrol engines work in harmony with the unique Princess Active Foil System (AFS) to deliver the fastest, most exhilarating and most efficient Princess ride to date. 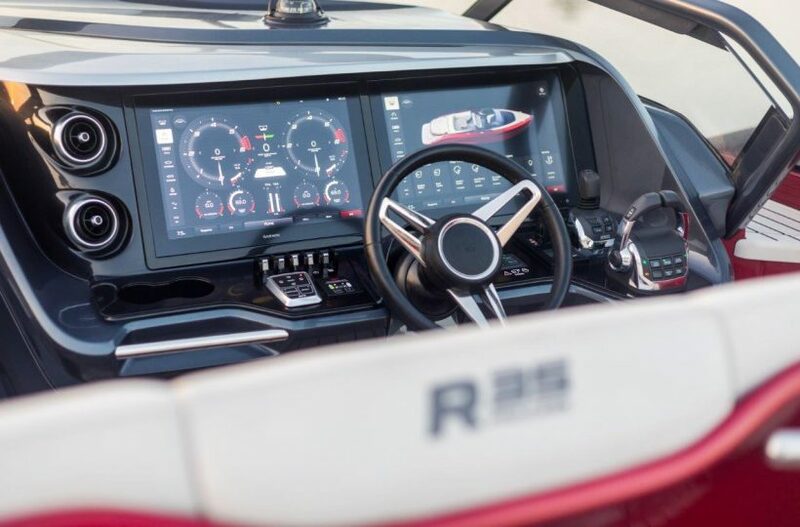 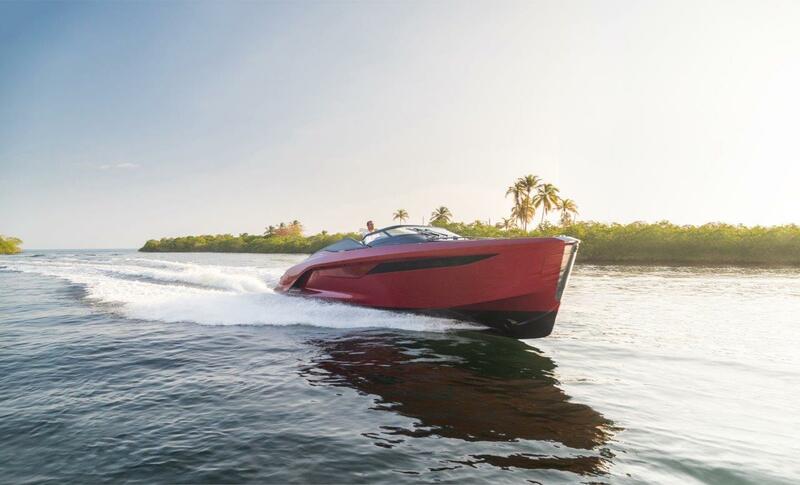 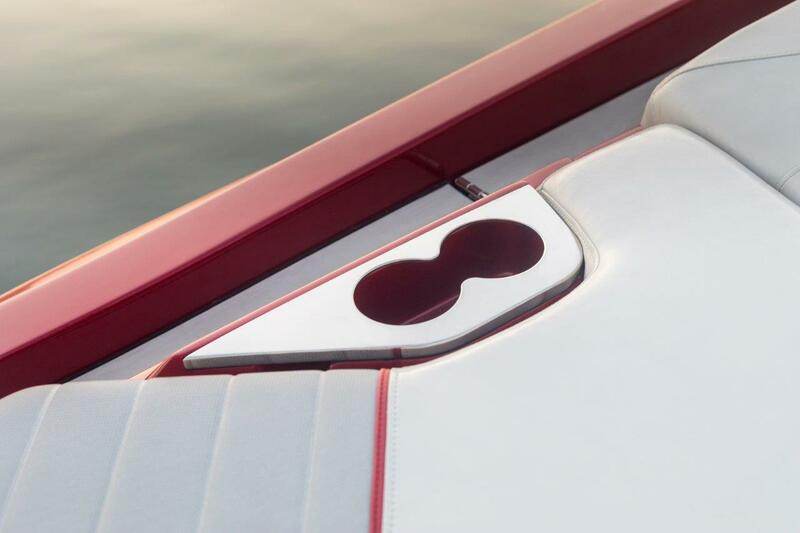 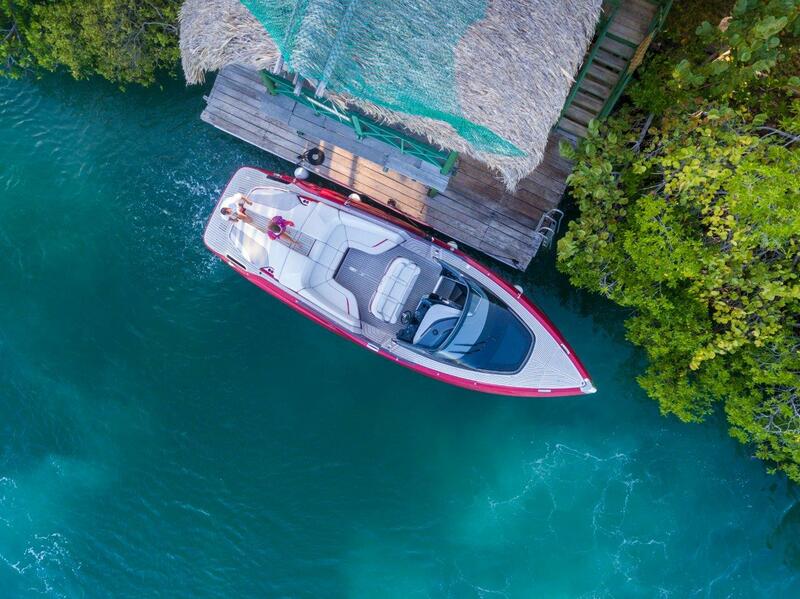 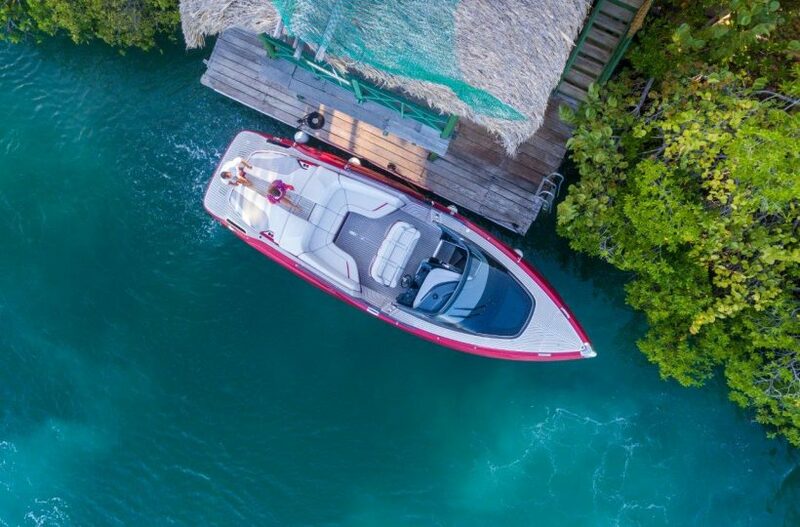 With an impressive top speed of 50 knots, the Princess R35 certainly makes for an exhilarating ride with power and stability at the forefront of the yacht design. 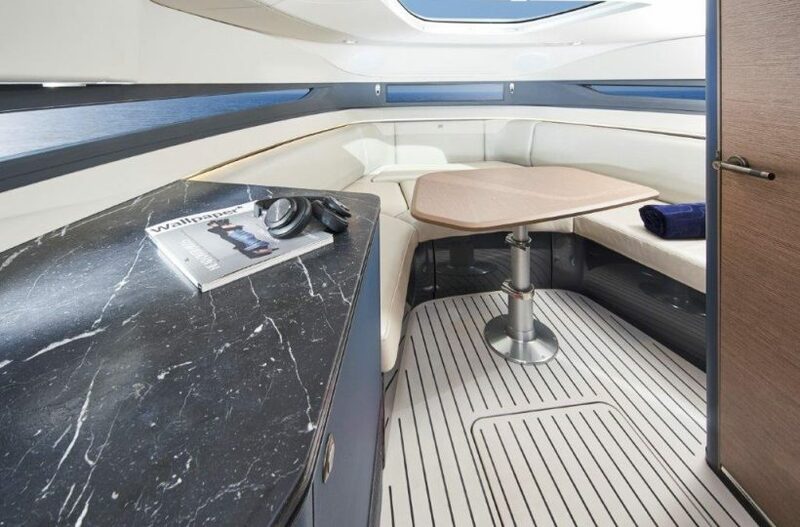 The striking exterior reflects one of the most compelling and innovative designs ever created by Princess Yachts International and conceals a spacious cabin within, available with a choice of bespoke materials and styling. 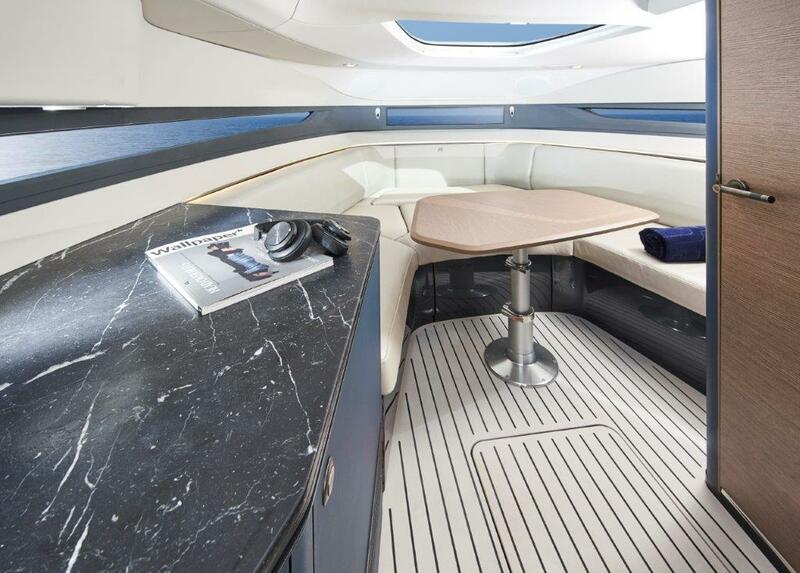 Featuring a well equipped galley and seating area, with the added flexibility to convert to a generous double berth, further complemented by an ensuite.